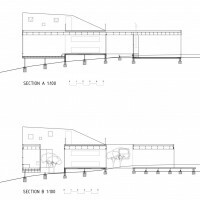 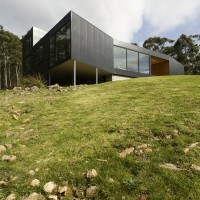 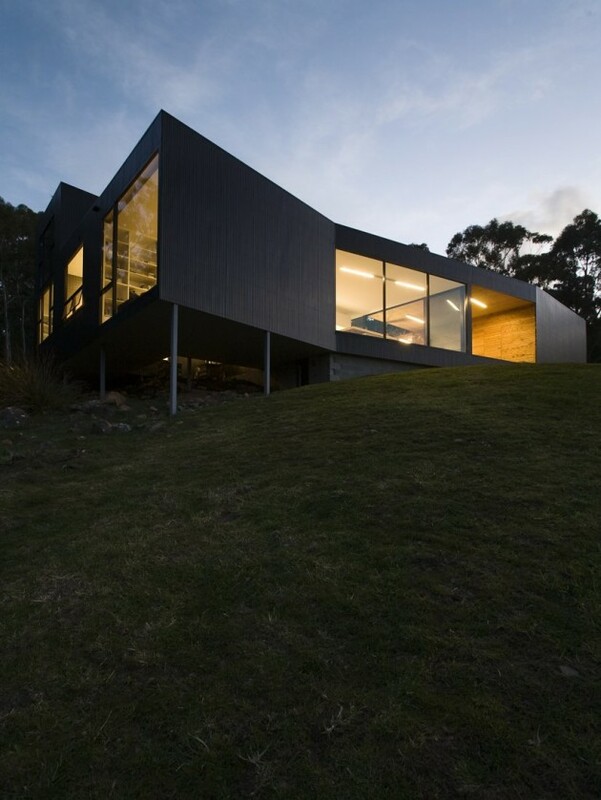 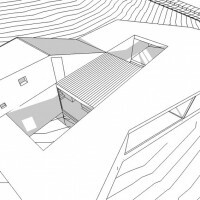 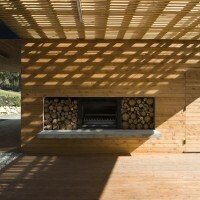 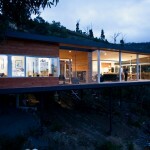 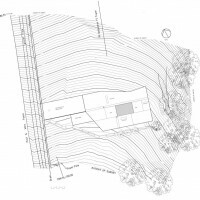 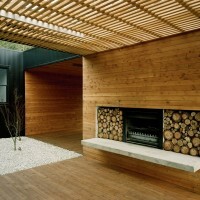 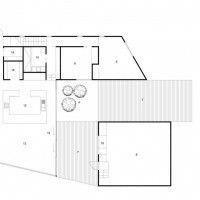 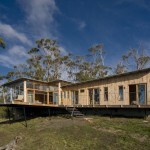 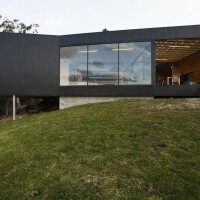 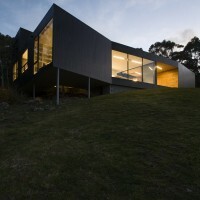 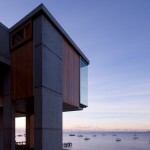 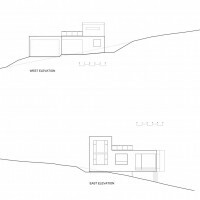 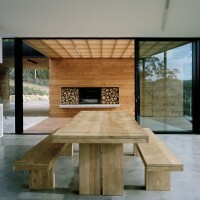 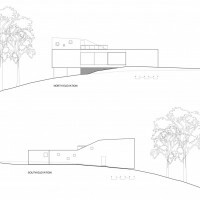 Room11 designed the Allens Rivulet House 2 in Tasmania, Australia. 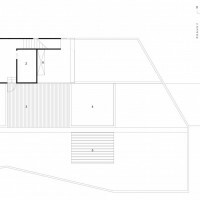 The client wish for the kitchen to be the heart of the home generated the internal layout. 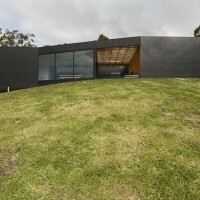 The house revolves around this heart and eventually lifts to peer over the first level ring. 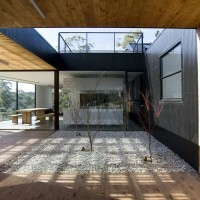 Voids make the heart visible from most spaces within the house. 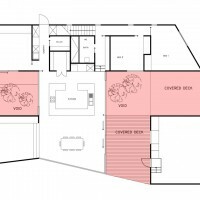 The compact plan is made to feel larger employing these voids. 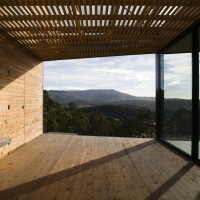 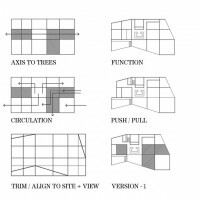 Internal and external spaces are blurred at one extreme, and highly contained at others. 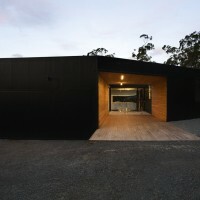 Visit the Room11 website – here.